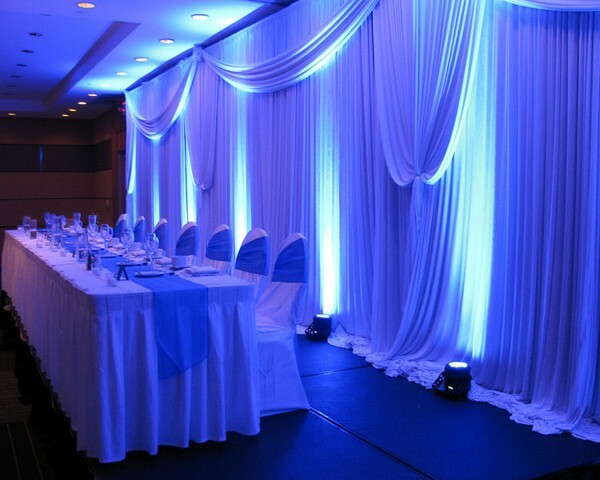 Two Wedding uplights are great and will certainly make that focus area stand out but there’s only so much you can light up with two lights.. 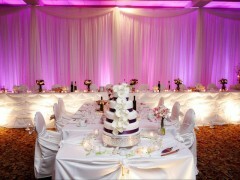 If you want to highlight the cake, then nothing else will be washed in beautiful colour. 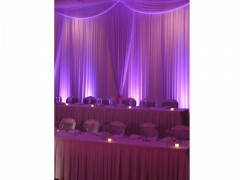 Or if you used the uplights either side of the entrance, then there will be no lights around the rest of the room or around the bridal party. 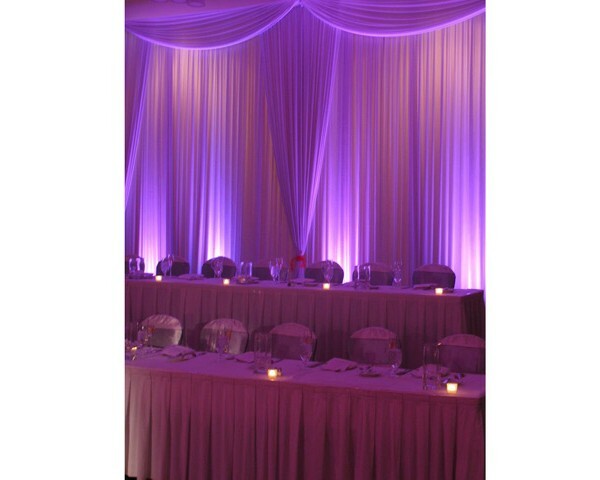 Most brides that have hired from us have chosen to increase the number of uplights so they can be used all around the room. Just imagine one uplight placed 3-4 metres from the next one – either side of the room. All slowly changing colour at the same time. That would look amazing. 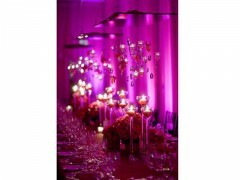 It would certainly stand out in all the wedding photos and impress the guests, guaranteed! 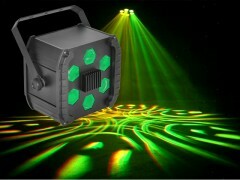 We also strongly recommend you add a disco effect light. 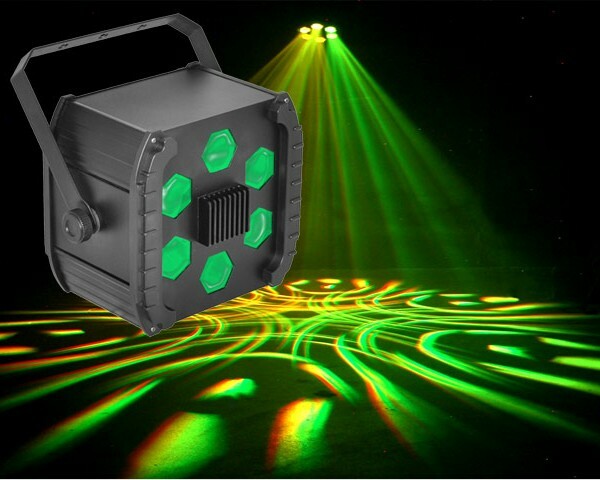 Even though the uplights can flash with the beat of the music and many people use them in place of disco lights, a true dance lighting effect has an array of razor-sharp beams that dance around to the beat of the music, change colour, display different effects and is great entertainment to watch! It’s literally like bringing a nightclub to your wedding! Have a look at the video to see how they look like. And the best effect to show off the disco lighting effect is fog! 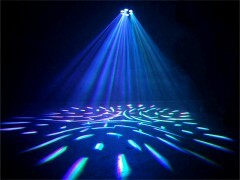 Fog serves the purpose of showing off the beams of the disco light as they travel through the air. Without fog, a disco light only projects patterns on the floor and the walls. With fog, the whole dancefloor is filled with colour! So if you want your wedding to be remembered for its bright, colourful mood and beautiful lighting, this package is the first step in the right direction! 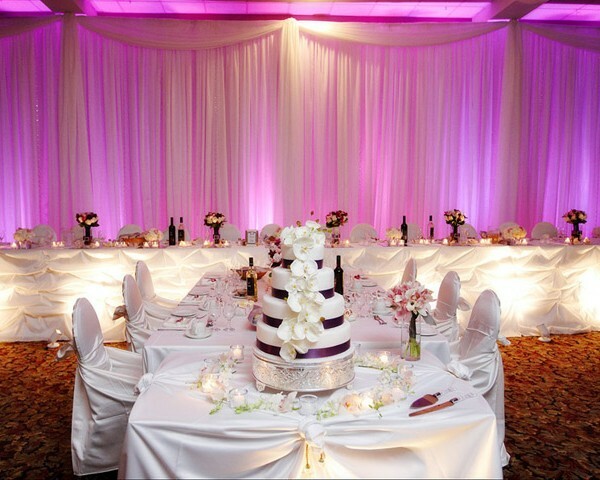 What is the one thing that will carry the beautiful wedding memories more than anything else? And what is one of the things that will be most noticeable in the photos? 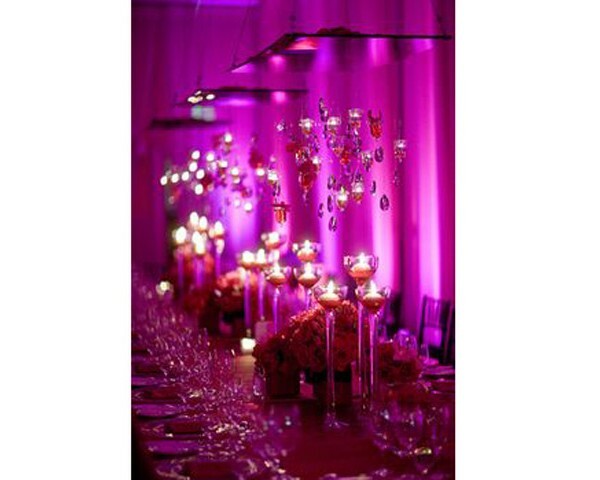 So for such a small investment, you could be adding that WOW-factor into your wedding. 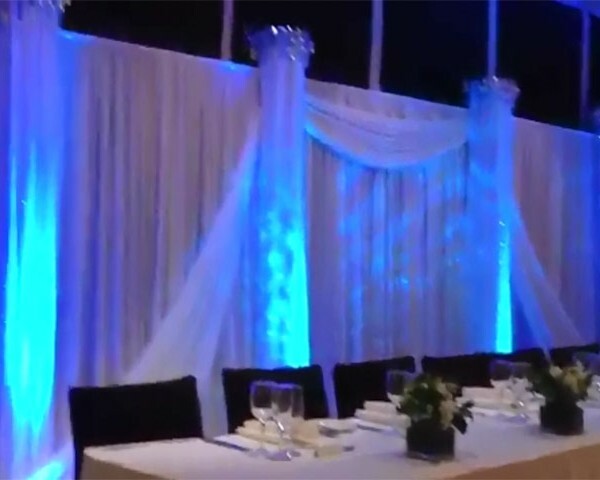 This will still probably be one of the most affordable things you can do to really transform your wedding reception, we promise! And the bonus? 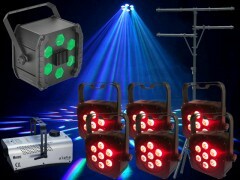 You don’t need any technical knowledge to operate any of these lights. They just work! 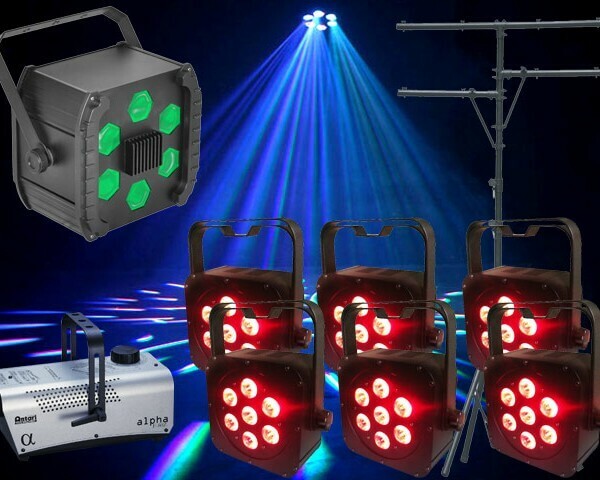 We also offer a delivery, setup and pickup service for an extra $150. 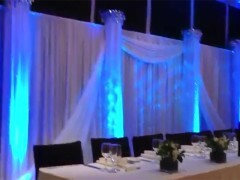 This makes the job much easier for you and a ensures a wonderfully relaxed wedding day!